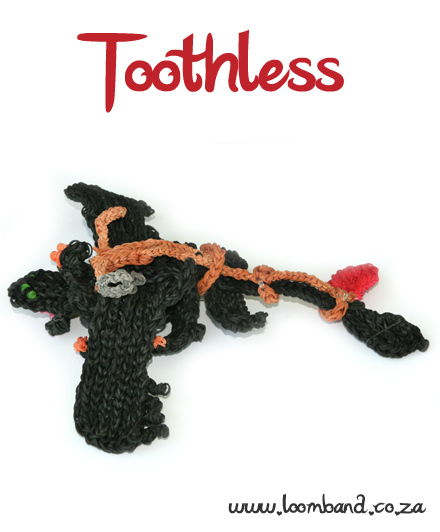 To learn how to make this huge figurine, watch the Toothless Night fury adult loom band tutorial video below. 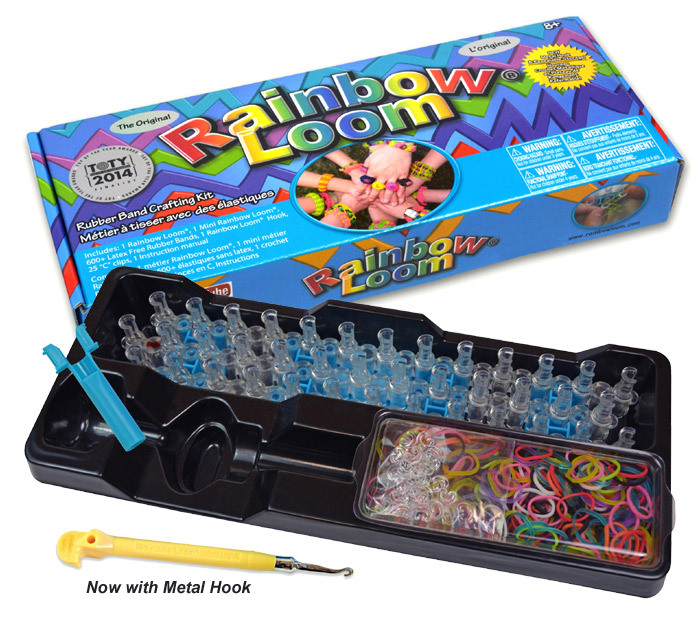 This loom is a heavy advanced loom figurine. 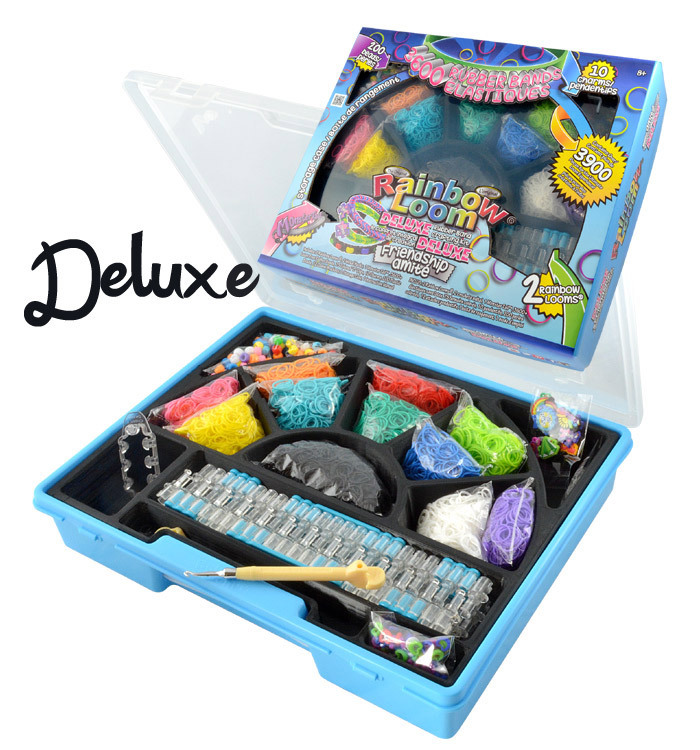 Make sure you have done a few looms before starting this figurine. You use on an average of 1500 black bands. 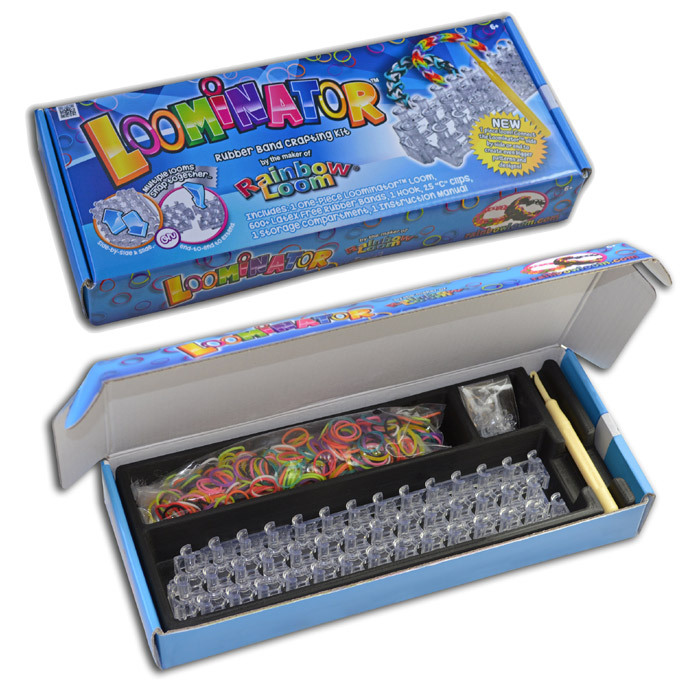 There are a total of 11 videos for this loom. I had some tough times making this loom but end result was amazing. 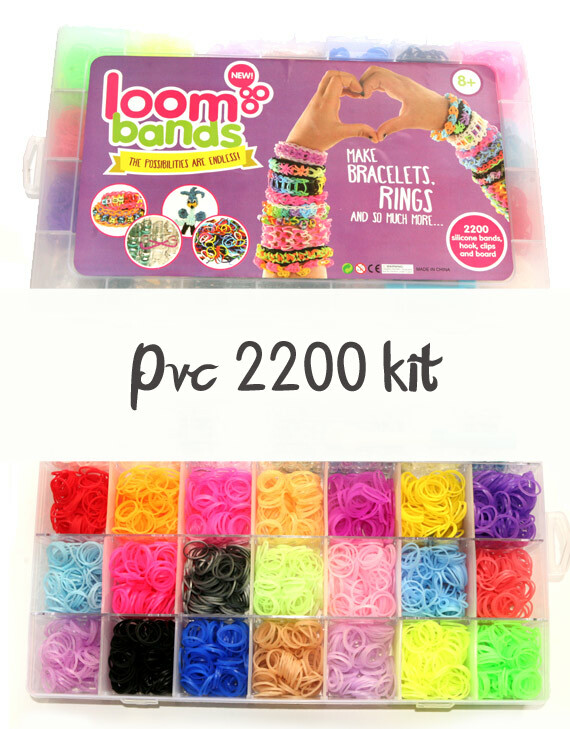 Please not try not rush the loom and make sure you are using the authentic Rainbow loom bands. they are the strongest and chances of your bands not sapping are good. I hope you have a blast for this tutorial, and would like to give all the credit to Cortney Nicole who designed this amazing figurine. Please go like her facebook page https://www.facebook.com/howtoloomyourdragon. Thank you Cortney Nicole. The first video is posted and please see links below to see the other 10 videos. Have a blast, i know i did. We hope you enjoyed the Toothless Night fury adult loom band tutorial and we’d love for you to share your creation with us. 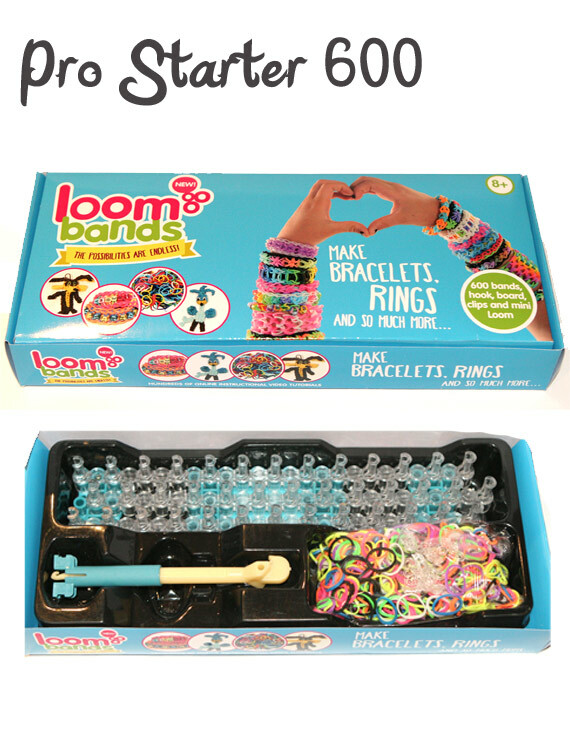 Please visit our Loomband shop for all your looming requirements, specials and new products. All trademarks refer to the respective owners thereof.